Helps diminish the appearance of dark spots. Feel brighter. Instantly brightens and reduces the appearance of dark spots and aging. 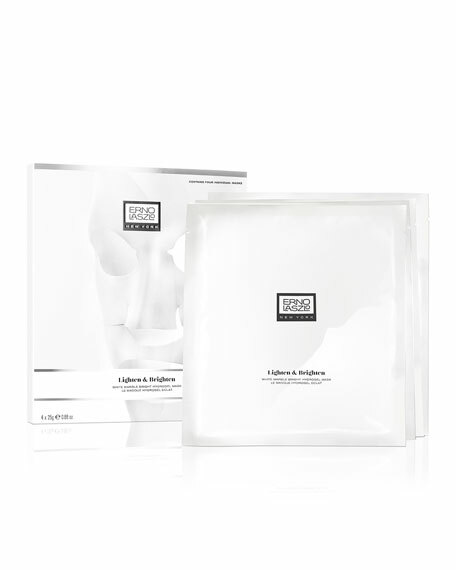 An innovative-delivery gel mask that bestows highly effective botanical ingredients improving skin clarity and overall brightness. Rich Essential Oils and Hydrators including Avocado, Chamomile and Peony nourish. Perform your bespoke cleansing ritual. We recommend you double cleanse. 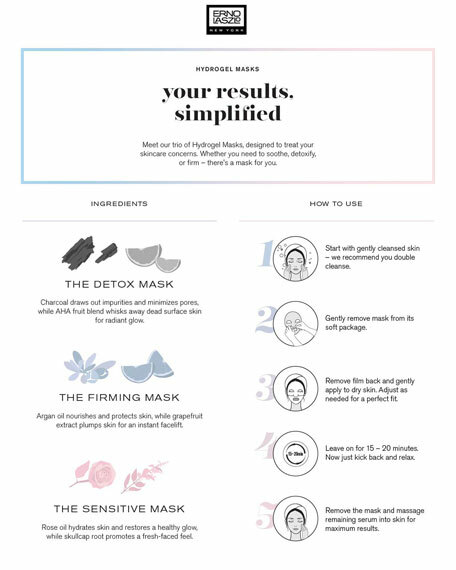 Gently remove mask from its package. Remove film back and gently apply to dry skin. 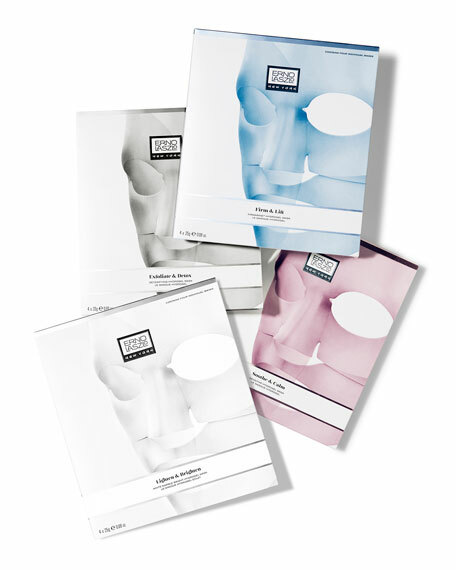 Adjust around eyes and mouth for a perfectly contoured fit. Leave on for 15-20 minutes (mask stays put while standing and moving). 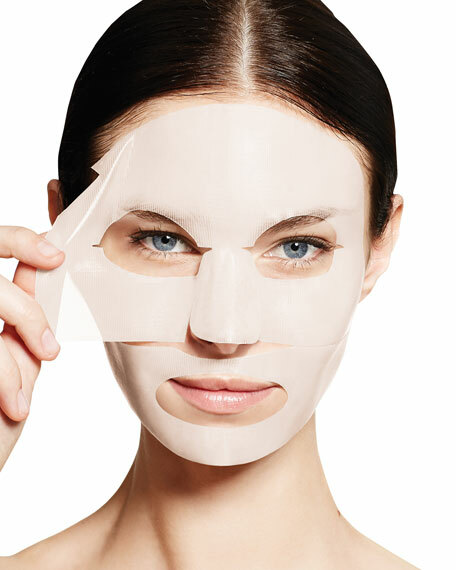 Remove mask and gently pat remaining serum into skin for full absorption. For in-store inquiries, use sku #2515656.